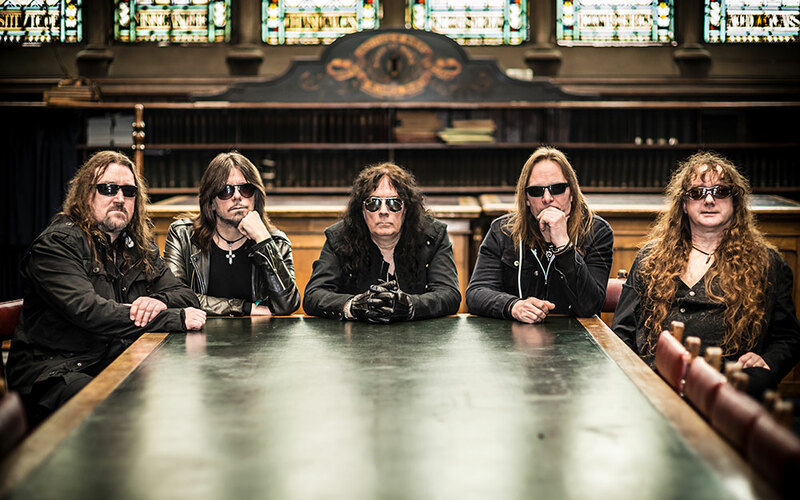 Metal Blade Records is proud to announce the signing of long-time running NWOBHM legends Satan to its roster. The heavy metal quintet has signed a multiple album deal with Metal Blade and has just finished recordings for their tentative new album to be released during the second half of 2018! Satan will unleash their latest batch of classical Heavy Metal songs in the second half of 2018. Be prepared for one of the best Metal albums of the year and stay tuned for more information about it!